Was only officially available in Japan with a Japanese keyboard. 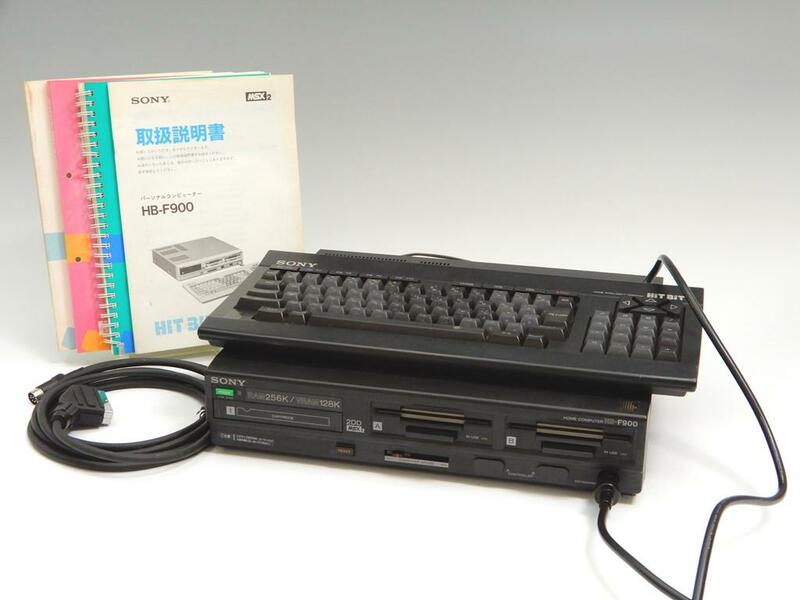 Europe instead got the HB-G900. 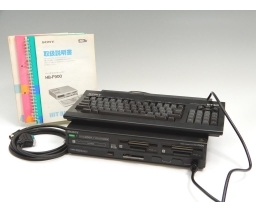 Typically used in combination with the HBI-900 AV Creator needed to digitise images and create video effects.